Three of Kenny Thomas' players at small Volunteer State Community College, including outfielder David Bell, saw their names called in the 1988 draft, something the head coach promoted as a big positive for the school, according The Nashville Tennessean. "These players being drafted," Thomas told The Tennessean, "speaks very well for our program." Bell eventually got to speak for Vol State in the pros, when he signed the next year. His pro talk, however, ended up limited. He played two seasons, making it as high as single-A. 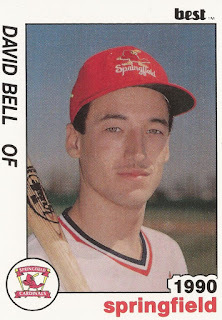 Bell's career began that year in 1988, taken by the Cardinals in the 38th round of the draft out of Volunteer State. He went to Vol State out of Smyrna High School. There, Bell doubled in a run and scored in a May 1987 game. 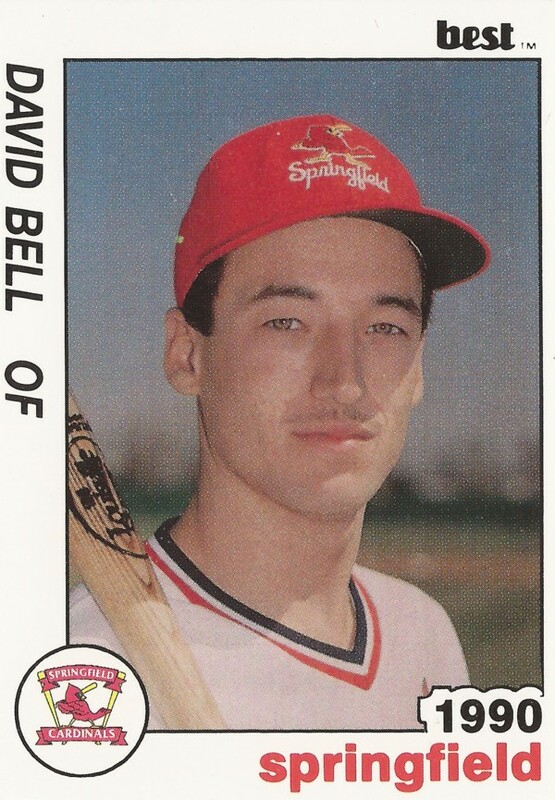 Bell signed with the Cardinals in May 1989 and started at rookie Johnson City. He came back from a June broken hand suffered on a diving catch to pick up five hits in an August double header. He got into 25 games overall and hit .226. He moved to single-A Springfield for 1990. He got into 55 games, hitting just .143, ending his career.